Do you want to be more involved in your favourite sport? Ever thought of Coaching? 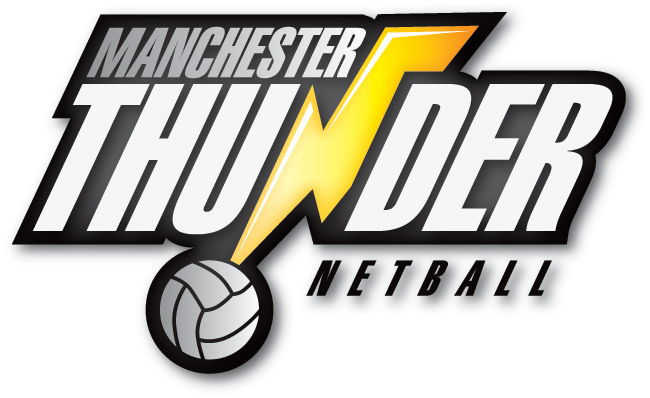 Why not coach at your local club and pass on your netball knowledge, passion and enthusiasm. Developing teams and individuals skills and helping them reach their potential.
" I've never felt my job was to win netball games - rather, that the essence of my job as a coach was to do everything I could to give my players the confidence necessary to succeed in life and netball. You start developing a winning attitude by, first of all, telling players that they are really good and that they have the potential to become better. Winning a game is a bonus to me, my priority as a coach is that everyone has a great experience playing and continue a lifelong joy for netball." 'If my girls know I believe in them then they start to believe in themselves. It is a two way thing." 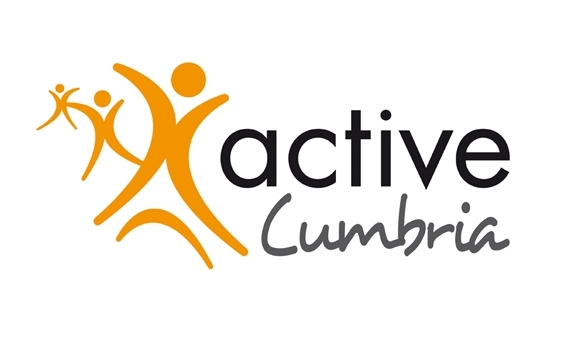 If you are interested in Coaching, then explore the Coaching Section of Cumbria County Netball Association's website.